Learn about the range of hydraulic actuators available and how they work. Understand where and why they are used and how to get the best performance from them. 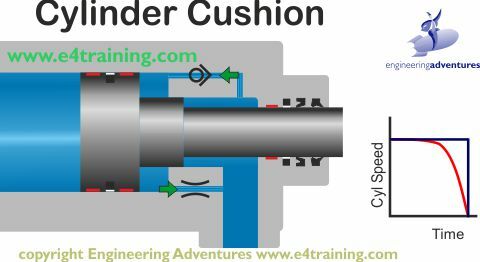 This module looks at the different types of hydraulic cylinder that are available, what they are used for and how they work. 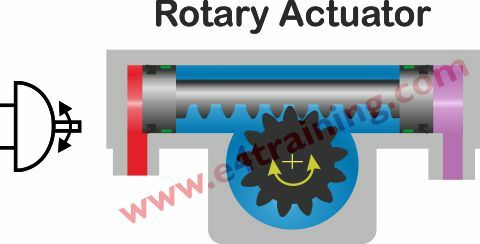 What hydraulic cylinders are used for? This module looks at the operation and application of hydraulic cylinders before reviewing more detailed installation, application, and maintenance advice. 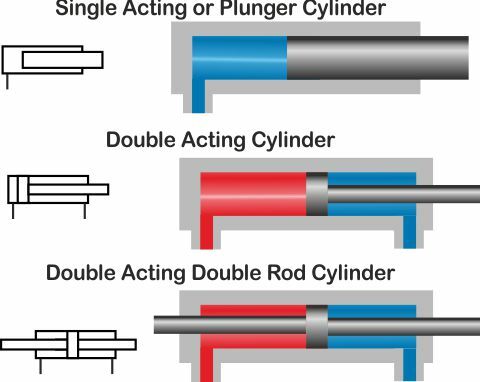 Specifying the load and sizing the cylinder. Completing a load balance for checking under all operating conditions. This module applies to all types of mobile and industrial applications. Managing or purchasing hydraulic equipment. Maintenance Engineers repairing hydraulic equipment. 1. Where hydraulic fluid power is used e.g. types of machines and industries. 2. Basic hydraulic circuit layout. 3. Able to recognise hydraulic component and their symbols. 4. The operation of hydraulic fluid power equipment. 5. Understand hydraulic components and where they are used. 6. Able to read hydraulic circuit and their symbols.